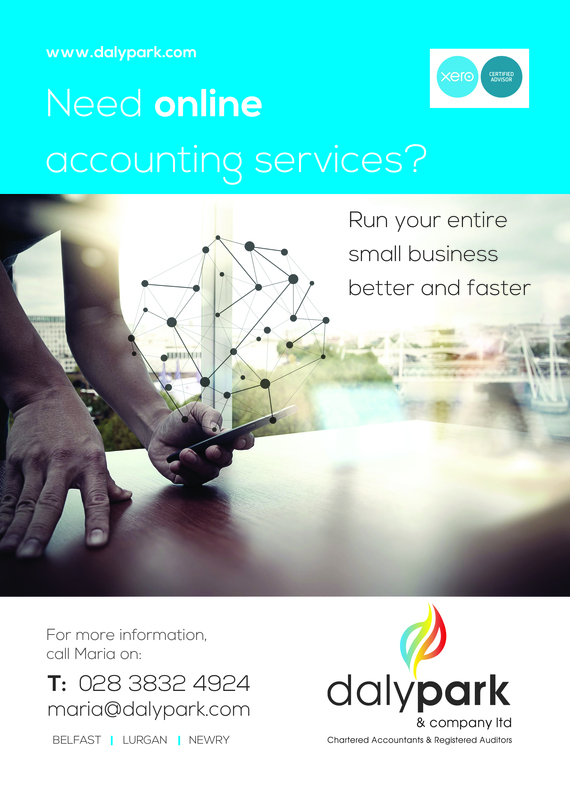 Small and medium-sized business owners often use traditional bookkeeping software and accounting methods such as cashbooks, cheque journals and Excel spreadsheets in order to keep costs down. But these methods are not time-efficient, time which could be spent better elsewhere in the business. 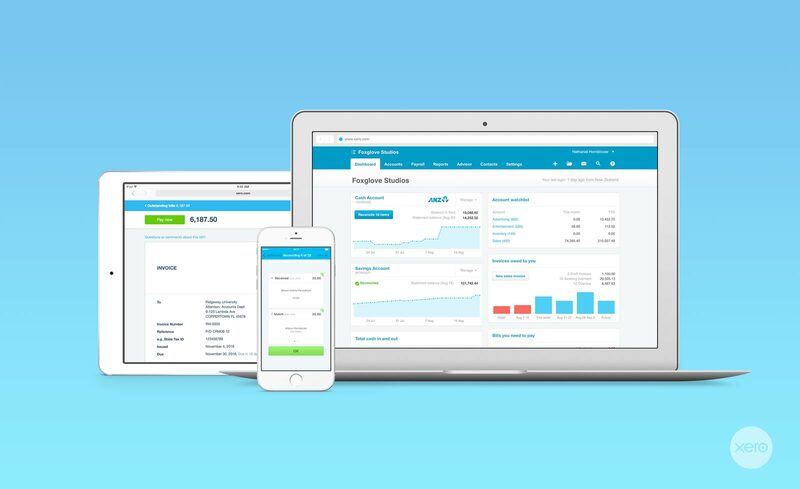 Cloud-based accounting software, such as Xero, run in real-time which means financial data is up-to-date; it’s fully mobile – you don’t have to be tied to your desk; and collaborative – you can give colleagues access to your data and your accountant can provide real-time financial advice whenever you need it. 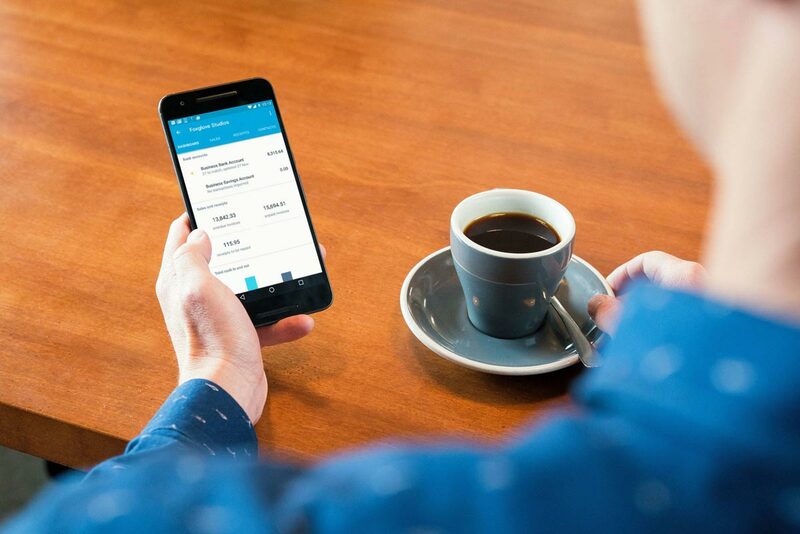 Xero is simple, smart and secure allowing you to take control of your financial situation. The user interface on your computer, tablet or phone is easy to engage with and easy to use. The dashboard displays all of your key information as soon as you log on. Contact Maria Evans to find out why small and medium-sized businesses all over the world love doing their accounting online with Xero. World-class Security – your data is safer in the cloud with free, automatic updates and automatically backed-up – computers can be easily stolen or corrupted. Go Mobile – using the Xero App you can access your data on any device, anywhere – being physically attached to your desk and your hard drive is no longer necessary. O'Flynn Plumbing: moving from Excel to Xero accounting software from Xero on Vimeo. Fibre HR: moving to mobile accounting software from Xero on Vimeo. If you do sign up, you will pay a small, monthly, pay-as-you-go subscription – no contracts, no set up costs, easy to upgrade or downgrade your package at any time. We can provide training for your staff with on-going online tutorials for all aspects of Xero. Switching to Xero is simple and conversion from Sage or Quickbooks is free. Are you at risk from a tax investigation? 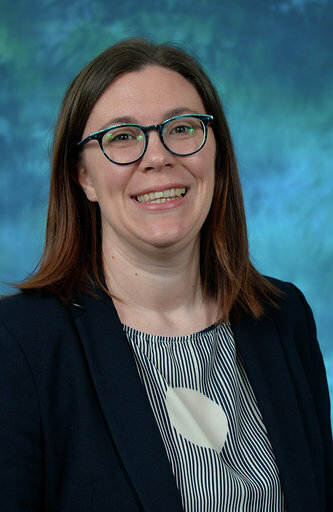 HMRC is better equipped at spotting potential anomalies and non-compliance with its powerful data analysis system ‘Connect’ which can cross-reference tax payers information against other government agencies e.g. DVLA, and other trading websites.